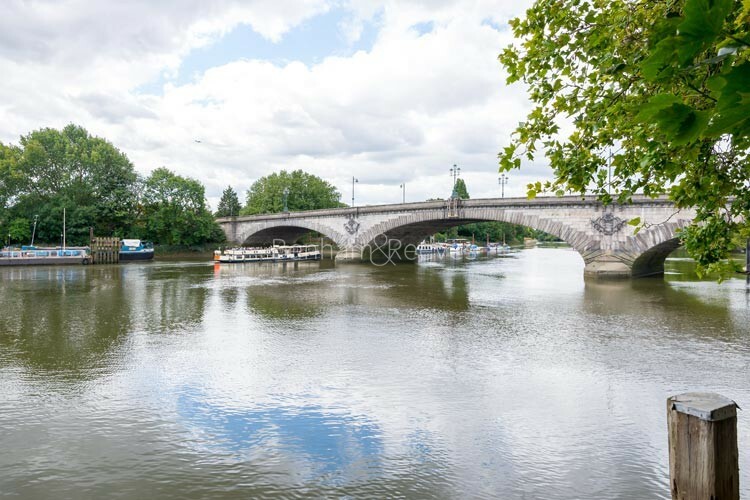 As the River Thames arches eastwards around Kew Gardens on its way to Chiswick, it passes a small cluster of historical and cultural places of interest. 18th Century pubs, steeped in tradition, sit next to quirky museums and stately homes in a corner of Brentford known as Kew Borders. Brentford includes a stretch of the riverside that runs from Kew Bridge westwards to Syon Park. Positioned on the opposite bank of the Thames from the famous Kew Gardens, the area contains a number of bold property ventures that are aimed at providing quality accommodation close to top notch amenities. Nature lovers will appreciate the fact that the Royal Botanical Gardens and Kew Palace are a short journey away. These rural pleasures are an easy commute from the City of London as Kew Bridge train station is on the main Overground route taking you into Waterloo station within 30 minutes. Many new property developments are within walking distance of the station making them an ideal rental destination for professional tenants. Travelling further afield is simplicity itself. The M4 motorway starts nearby and is the gateway to the Cotswolds, Devon and Wales. Heathrow Airport can be reached via the underground at nearby Chiswick Park station taking you into Paddington or the airport in under half an hour. Neighbouring Richmond is within easy reach, where Richmond Park provides the perfect backdrop for all kinds of leisure pursuits.